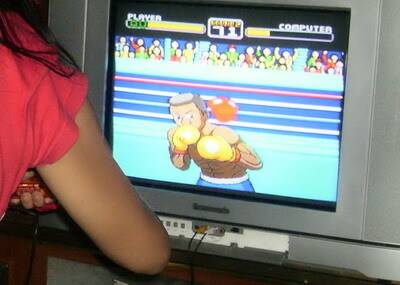 the game is wireless , enjoy very much ( yes sir ) , get exercise like a boxer . 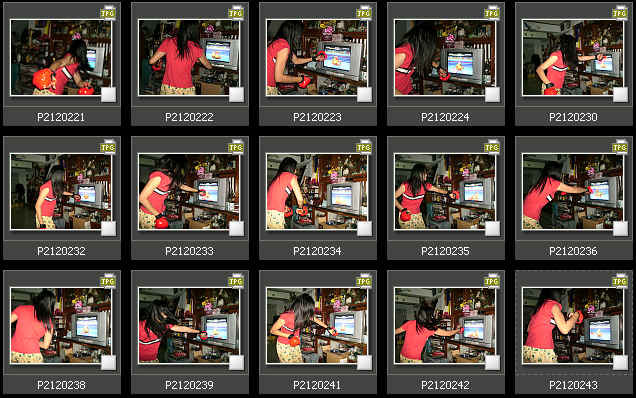 FUN FUN FUN and Easy Exercise !!! 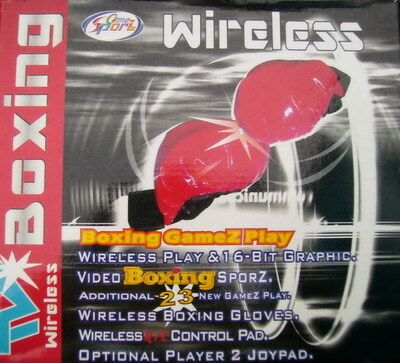 Amazing Game - Boxing Wireless - Wireless Game !!! * Main unit operated by either Batteries or AC Adaptor. * Main unit will AUTO POWER OFF after 4 minutes if no play. 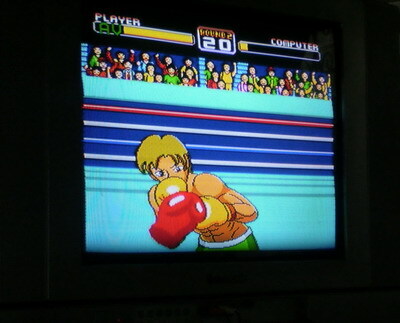 *Punch the Glove will transmit the Punch signal to the Main Unit. 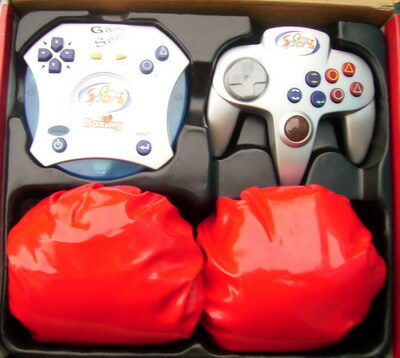 *Gloves will Auto Power-Off after 3 minutes if no play. 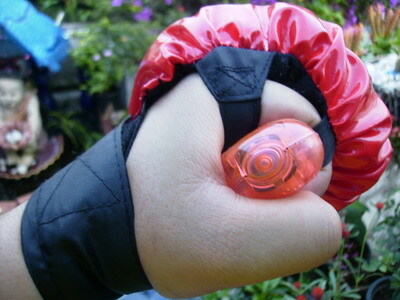 *Glove's "Protect" button, it's functions. - Protect in the Boxing. WIRELESS 6-7 m. From Main to Gloves !!! Because Free 5 USD in Forex account . You can trading minimum 0.01 USD !! !